Holidays are the best time to spend with family and friends! Cute decor can also help make the ambiance more festive! While online window shopping I stumbled across some cute decor, so I thought I'd share! 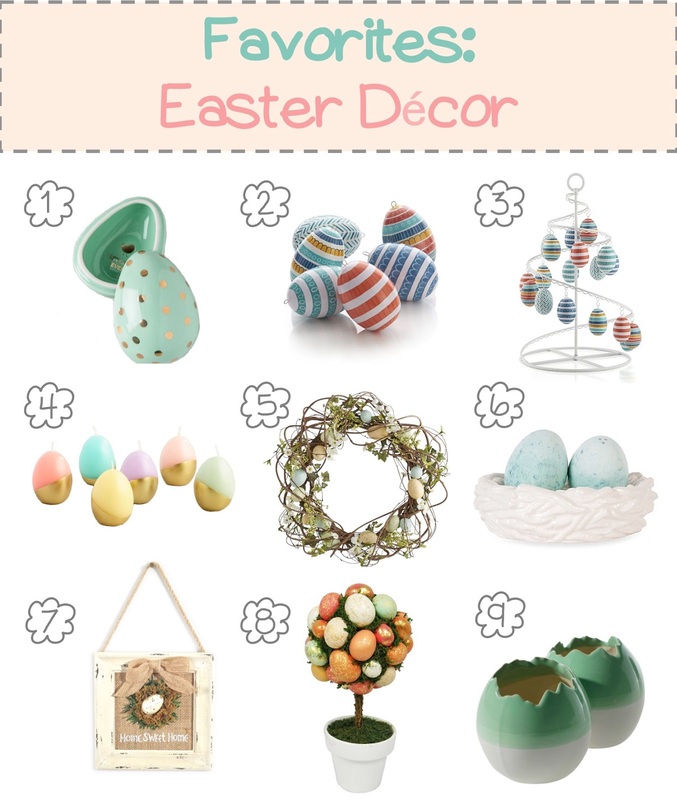 Here are some "eggs"traordinary decor pieces for Easter! Oh I know!!! The mint and gold! Such a perfect combo!